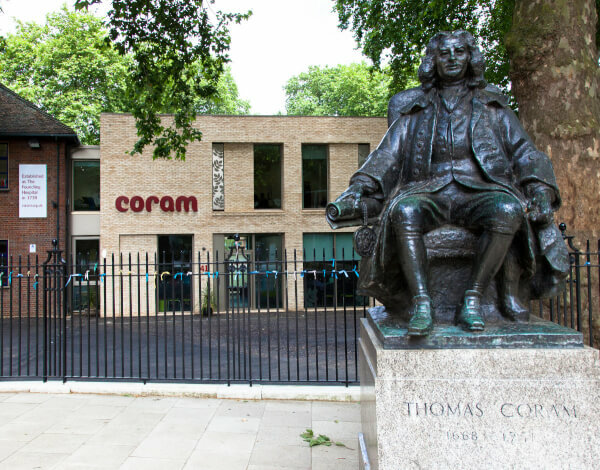 Coram is the UK's first dedicated children's charity with a fascinating heritage that spans more than 275 years. Coram’s vision is that all children will have the best possible chance to live a fulfilling life. Discover more about Coram. In Australia, Life Education Centres were set up in 1979 response to the growing problem of drug misuse by young people. The solution to this was seen to be evidence-based early education, building children's resilience and self-esteem. Following a visit by HRH The Prince of Wales, Life Education came to the UK in 1986, with extensive support, to this day, from the Rotarian movement. In 2009 Life Education amalgamated with Coram to form Coram Life Education. We now have a dedicated Curriculum Design Team, working closely with our 70 Educators and nearly 200 volunteers across England and Scotland. The Coram Life Education Charity is funded directly by schools, the Rotarian Movement, corporate support and donations. Life Education continues to operate across Australia and New Zealand, Hong Kong, the US, Finland, Cyprus, and Barbados.